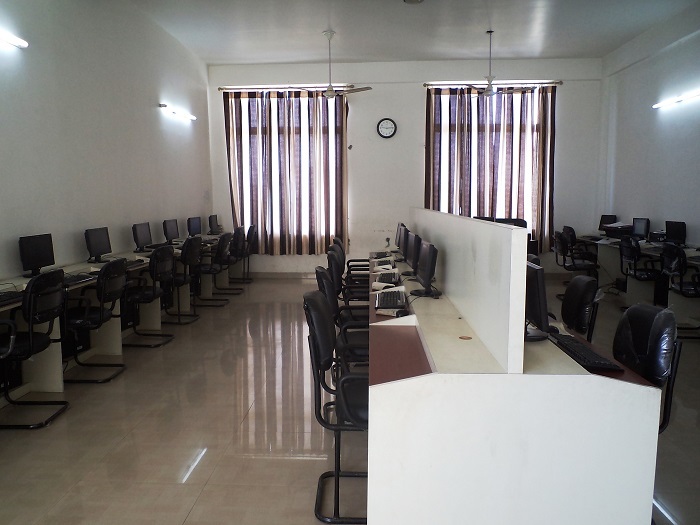 A centre of learning information technology. In this tech savvy world, we realize the role of school in making our students proficient from the day one. No profession can run in isolation as almost everything is interwoven with Information Technology. Our enthusiastic young students will be the budding professionals tomorrow, so, IT training is given keeping in mind today’s needs and tomorrow’s vision. Where all imaginative power of a child is unleashed upon a huge variety of educational toys. 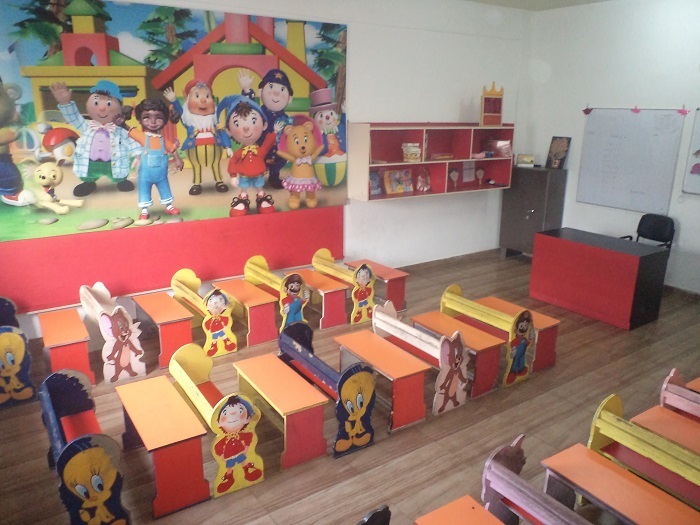 Classrooms teaching through 3D animations andsimulations thereby providing e -learning & e - teaching. Where all the activities, performances, competitions etc are held. 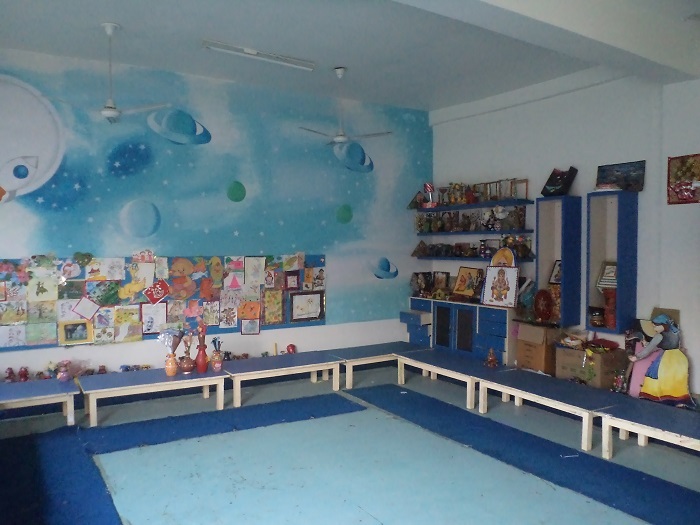 A centre of learning about living beings and living processes. 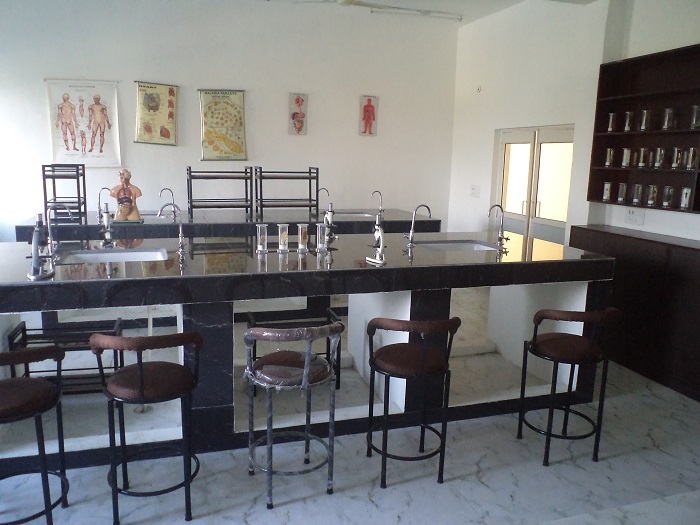 The Bio lab gives hands on experience to the students in all aspects of the subject. 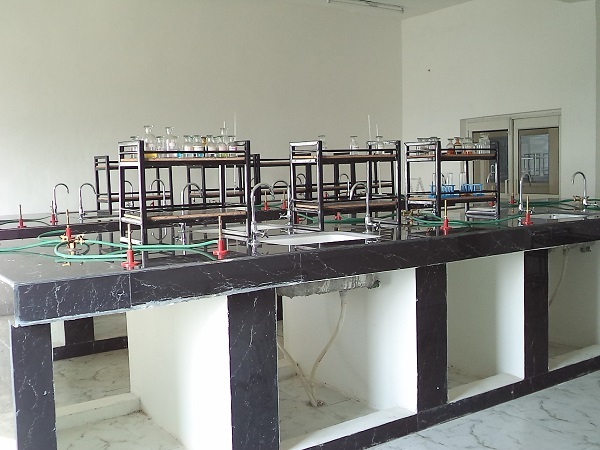 There are live and preserved specimens of plants and animals to facilitate course experiments. 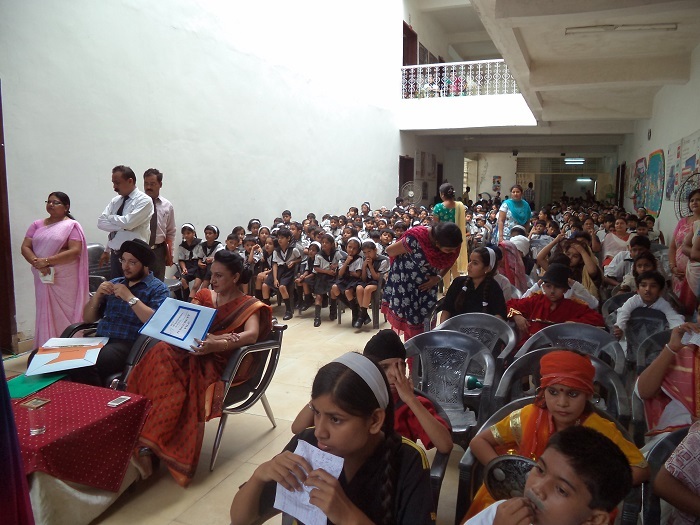 There is a good collection of permanent slides that proves to be a wealth of information for the students. 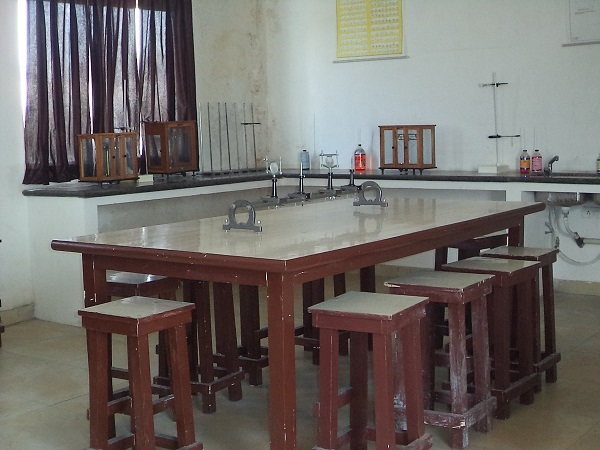 All modern, scientific apparatus along with models and charts are used here. 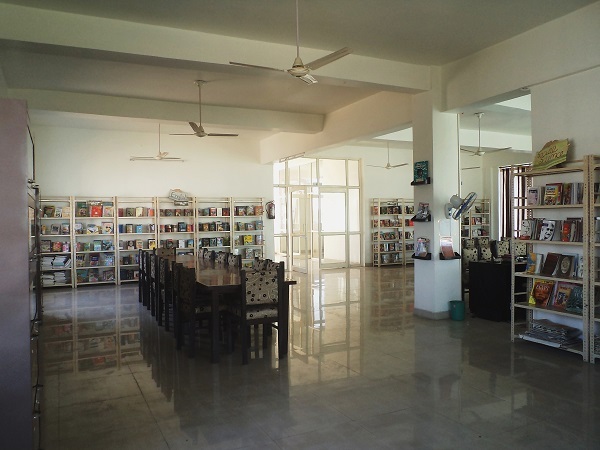 Apart from hosting more than 4000 books on a wide variety of topics with photocopynig facility, references , magazines, periodicals, it also contains a virtual digital library having video content and 3D Animations on almost every topic. 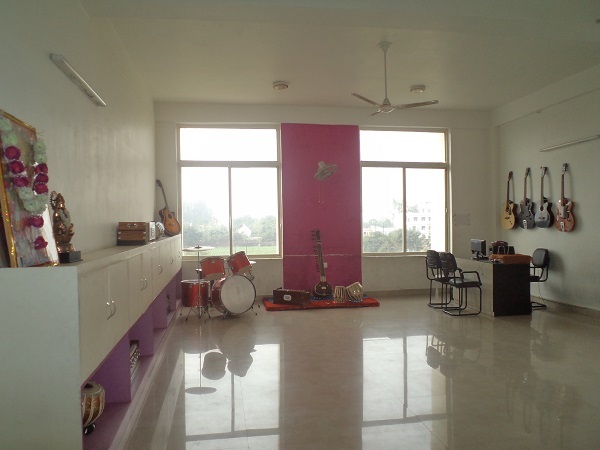 To teach and practice synthesizers, keyboards, guitars, tabla, harmonium, drum, choir singing etc. It has huge collection of resources helping students to develop taste for different types of music and specialize there on. To teach modern art and designing culture aiming impart professionalism in that with special emphasis on fashion designing. 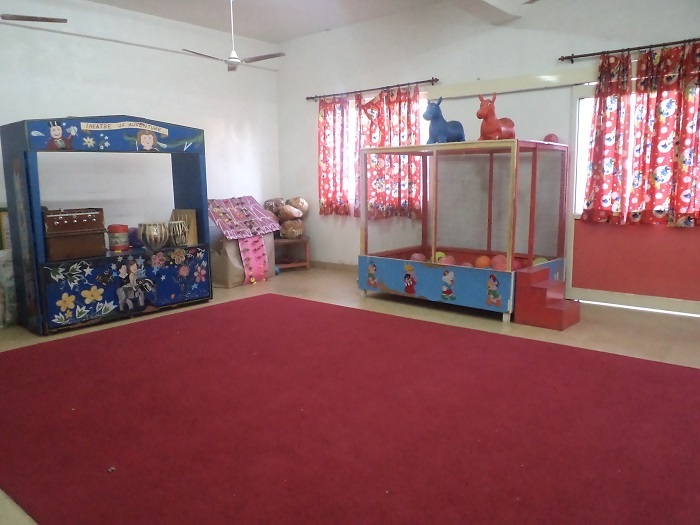 Rooms are equiped with eyecatching interiors hosting concept of classroom toys, classroom library etc. A centre of experimentation with physical laws of nature. 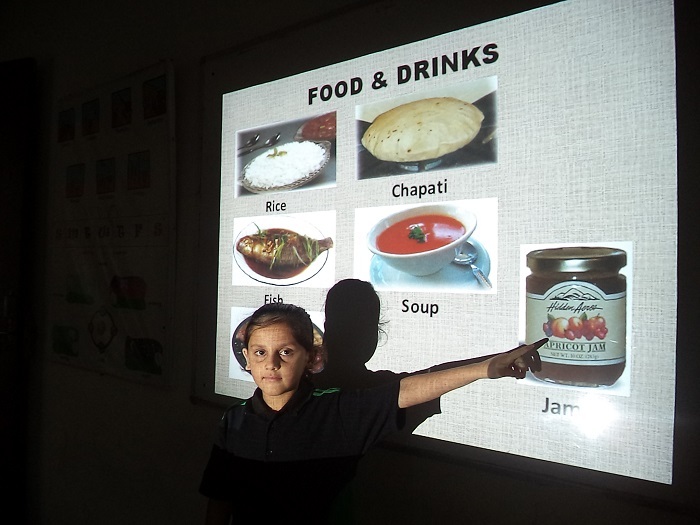 Demos, experiments and practicals are carried out by the students over here. This lab also has a dark room for optic experiments. Students are guided and observed while they are at work in the lab. 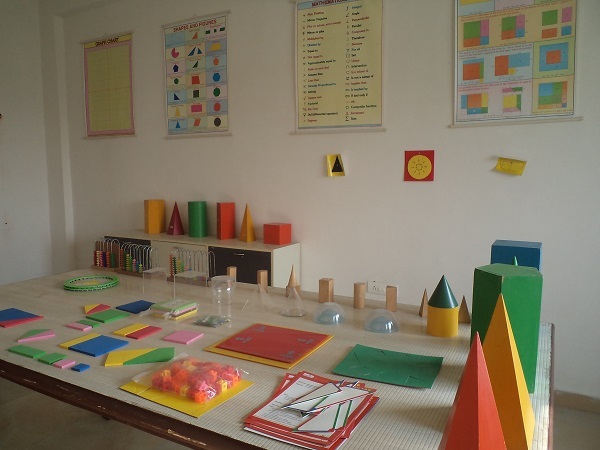 A centre for learning new dimensions in mathematics. 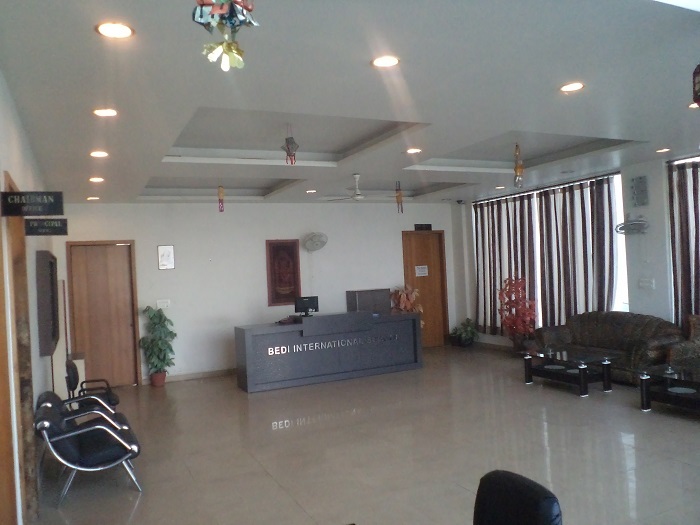 For a warm welcome to all the visitors of Bedi International School.